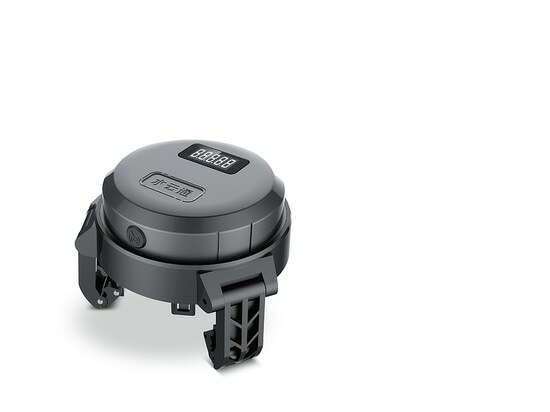 Based on the wireless technology Narrowband IoT (NB-IoT), the meter-reading robot uses smart image recognition to automatically read the numbers on electric and water meters and to directly upload them to the cloud. So as to foster a visual connection with its functionality, the round shape with the three gripper arms is based on the shape of a robot. Thanks to these arms, the device can be easily and firmly attached to any meter. The current meter reading remains visible via the digital display on the robot. 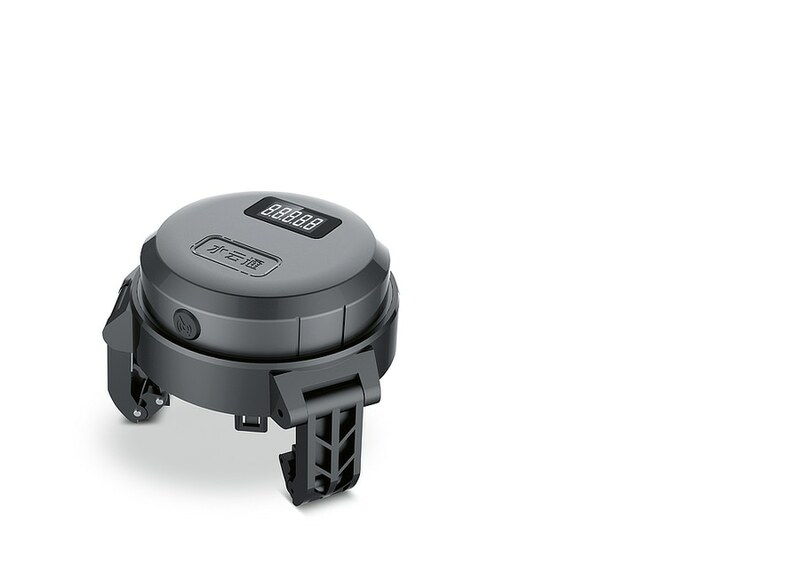 With its well-engineered functionality and ease of use, this meter-reading robot embodies the energy measurement technology of the future.